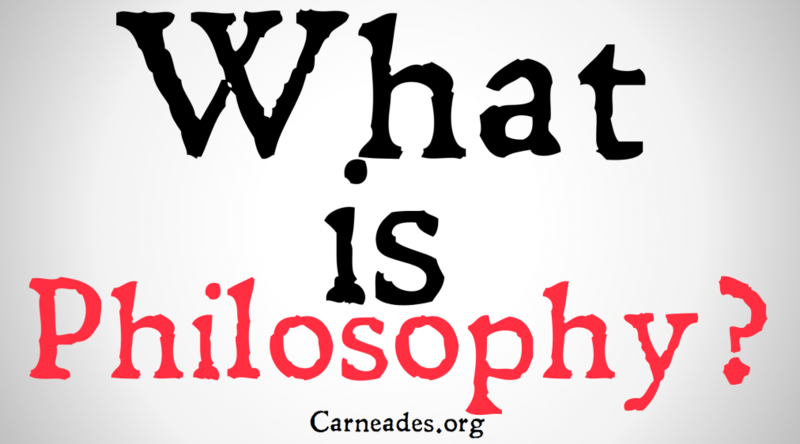 Carneades – Learn Philosophy Online! You don’t need to pay thousands to get a philosophy degree! 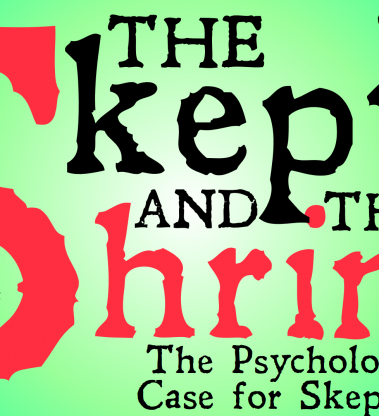 Learn more than you ever would in a classroom for free right here. 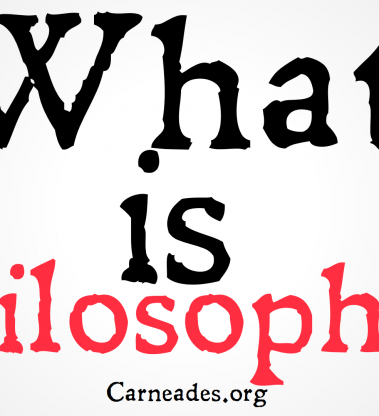 Giving Away Philosophy Degrees Every Day! 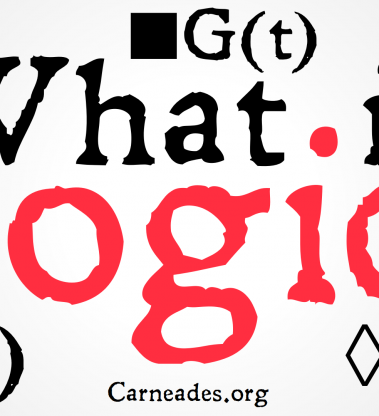 Learn philosophy at your own pace in 4 easy steps! 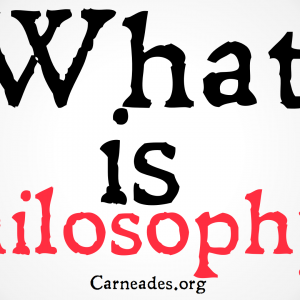 With more than 700 videos to choose from, you can learn almost anything in philosophy with the click of a button. No need to even sign up! Just got to the Carneades.org YouTube page and start learning! 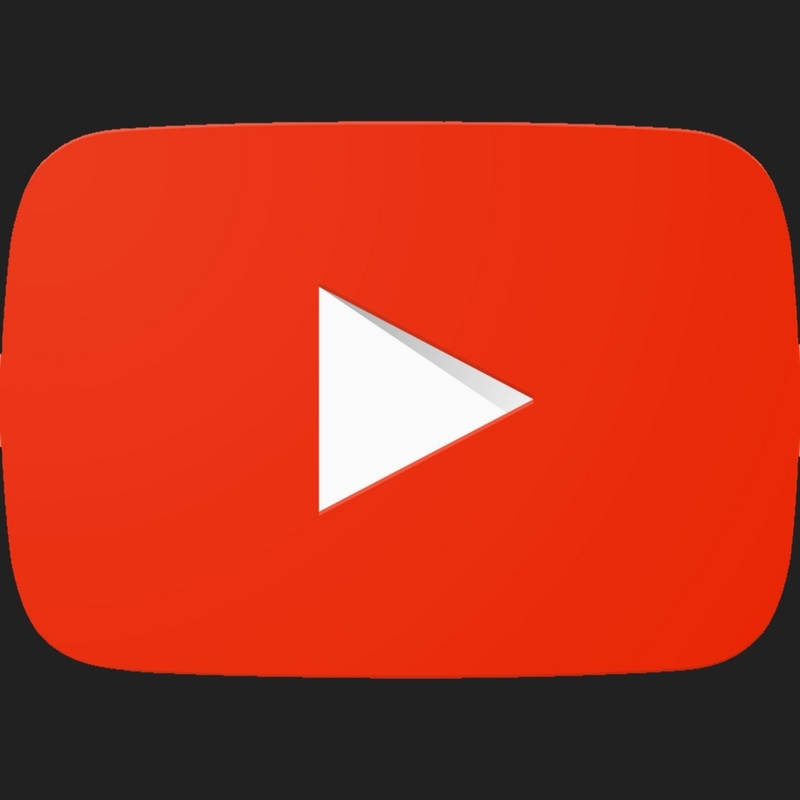 Like the videos, but want to test out your knowledge? Register here for free and get access to all of our courses! Enroll in a course and get access to quizzes which ill test to see if you have actually learned the material. 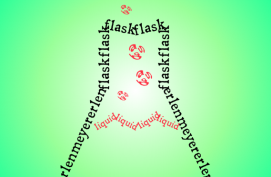 Prove to yourself that you can do it, and make sure you have mastered the topics. To really learn something, you need to try to teach it. 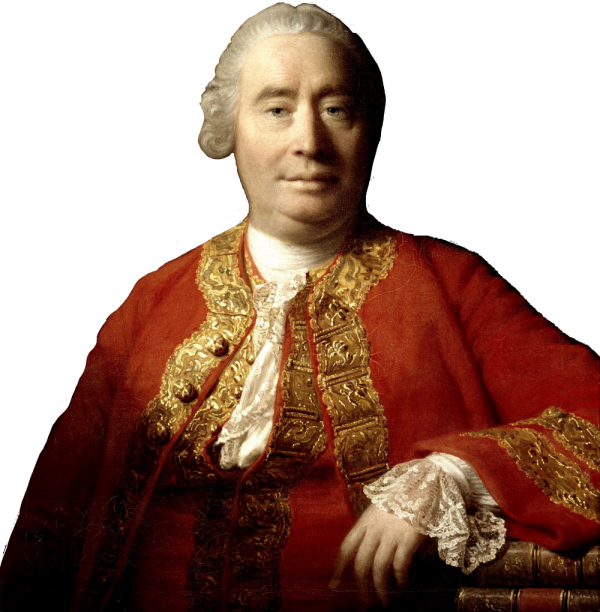 Once you have passed a course, you will get access to an independent project with will ask to to create your own philosophy video on a subject from that course. 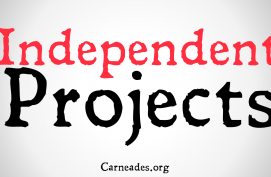 You might even see it featured on Carneades.org! 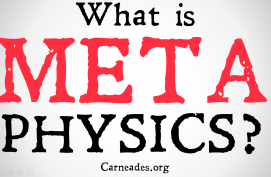 Watch videos, take quizzes, and do assignments to deepen your philosophical understanding! 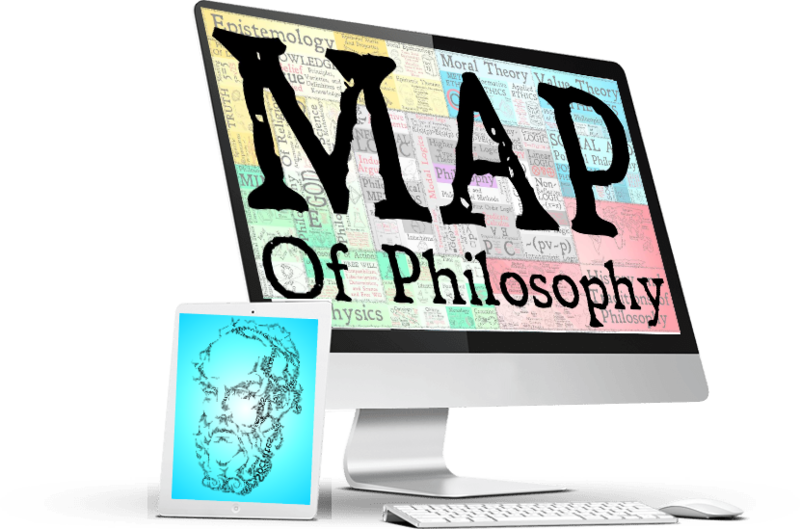 Find Your Way With The Map Of Philosophy! 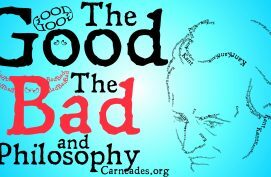 Where to start with Philosophy? If you love philosophy and want to show that off to the world, order a copy of the map of philosophy on Zazzle for just $30! 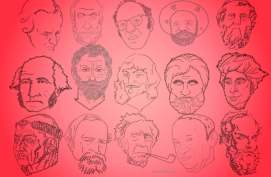 Get a Personalized Map of Philosophy! If you want to help us survive into the future, please consider donating on Patreon. 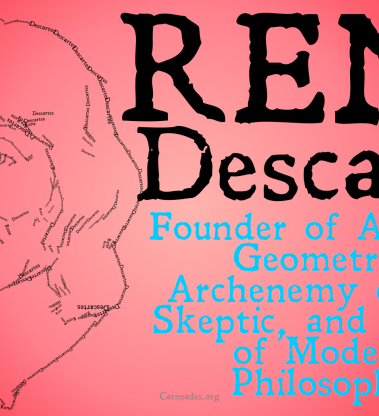 You can get all sorts of bonuses, including your very own personalized Map of Philosophy!